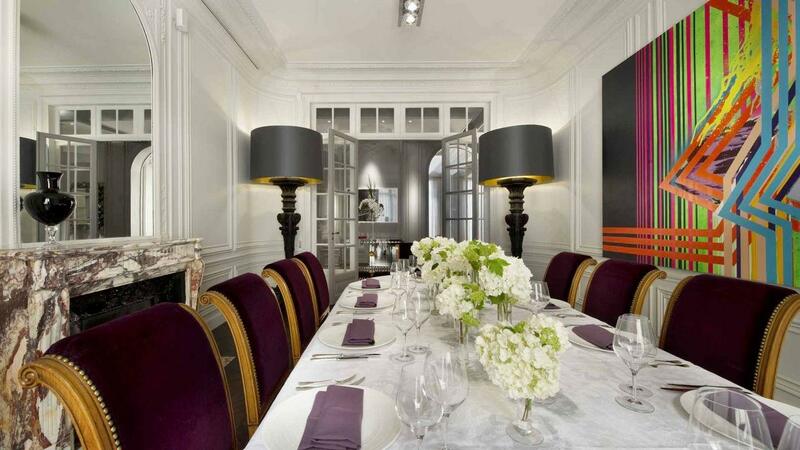 Paris: chic, classic, romantic. Spend your next vacation shopping along the famed Champs-Elysées, drinking coffee in a chic café, or taking in the beauty of some of the most famous works of art in the world. The city offers the best of everything no matter the occasion, and New Year’s is no exception. Make Paris your New Year’s destination, and immerse yourself in the romance and luxury that only the City of Love and Light can offer. Whether you want to celebrate by partying in one of Paris’ most exclusive nightclubs or by enjoying a 5-star meal with a view, Paris has it all. 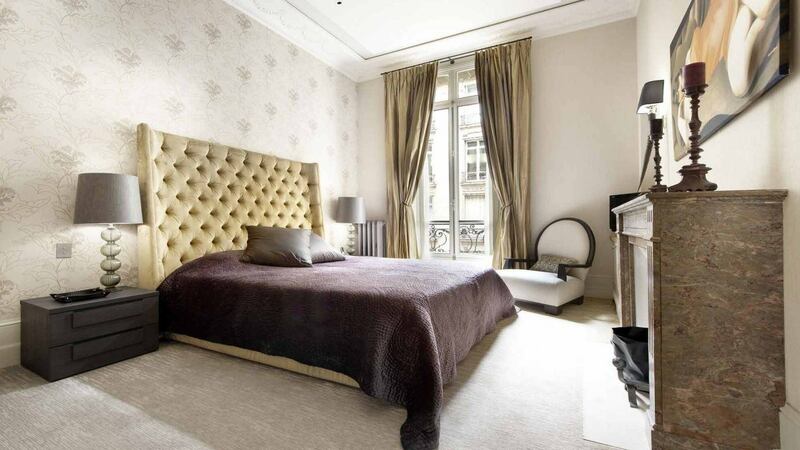 With 5 bedrooms and 5 bathrooms, our featured property, [Apartment Alizee](http://lvhglobal.com/paris/rent/apartment-alizee), is spacious enough for a family or group of friends to enjoy. Amenities include a modern kitchen fully equipped with an oven, double American fridge, freezer, microwave, washing machine, toaster, espresso coffee machine and a space for dining with a table as well as a balcony, wine cellar, and fireplaces. 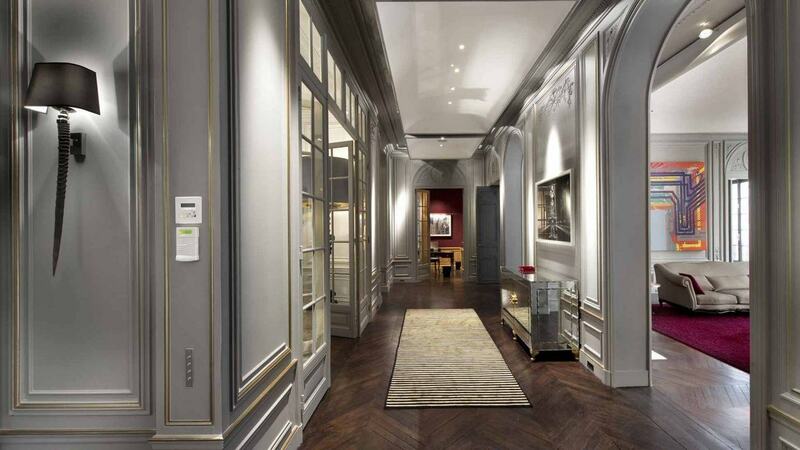 This apartment features views of courtyards and Avenue Raymond Poincare. For more information, press the button below. Don't miss out on all that Paris has to offer! 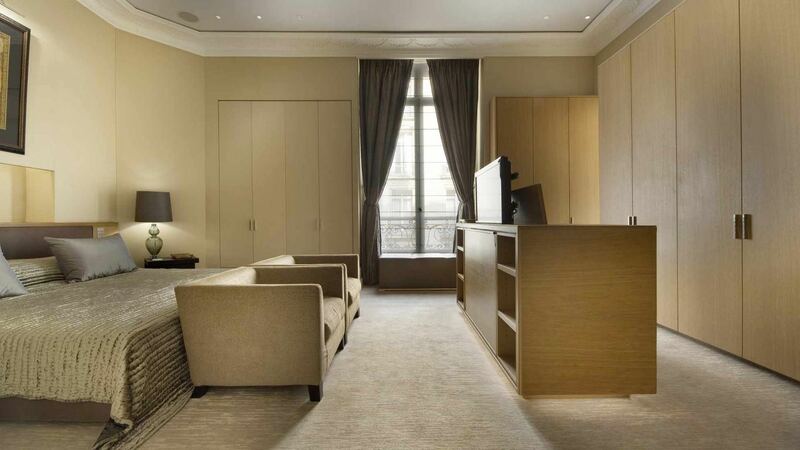 Consider booking your next Parisian vacation with LVH Global. 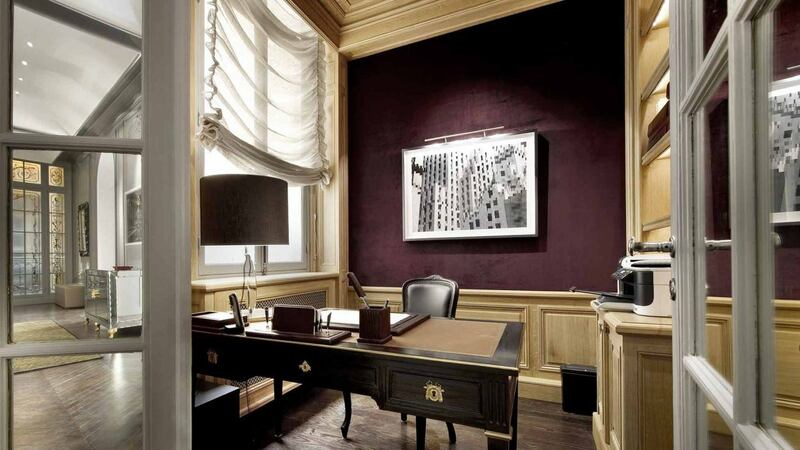 Click below to view our wide variety of luxury properties available for rent in Paris.